Oh. Heavenly Father, God and Creator of the Universe. You knew me before I was born. You knit me together in my mother’s womb. You numbered my days before I breathed my first breath. You alone decided I would be born, and you alone will decide when my days are complete. I am fearfully and wonderfully made by You. You alone planned my days. You know my accomplishments. You know my failures. You love me in my most lovely days, and you love me when I’m less than lovely. You go before me and you follow me. You surround me with your presence. You work for me. You fight for me. 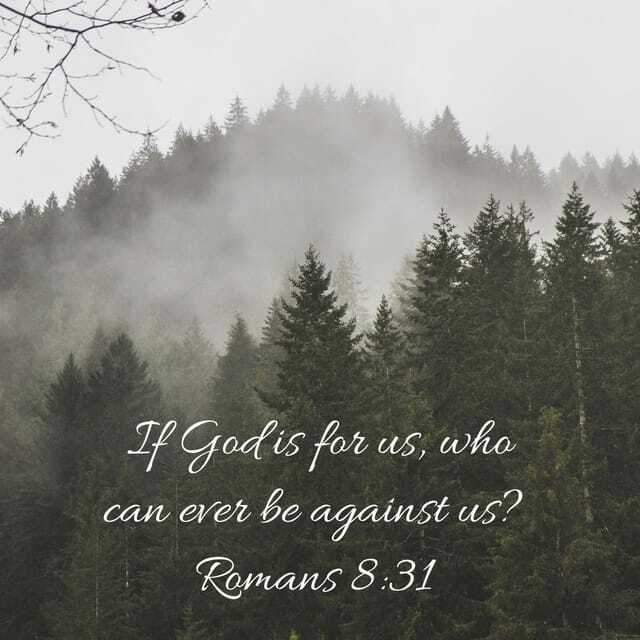 Your heavenly armies follow me. I can never escape from your Spirit. Your hand guides me. Your strength supports me. You equip me for your work. I am never far from your thoughts. You search me. You know my thoughts. You read my mind. You hear my words. You test me. You know my anxious thoughts. Yet you still love me. You won’t turn away when I call. You are the first and the last. 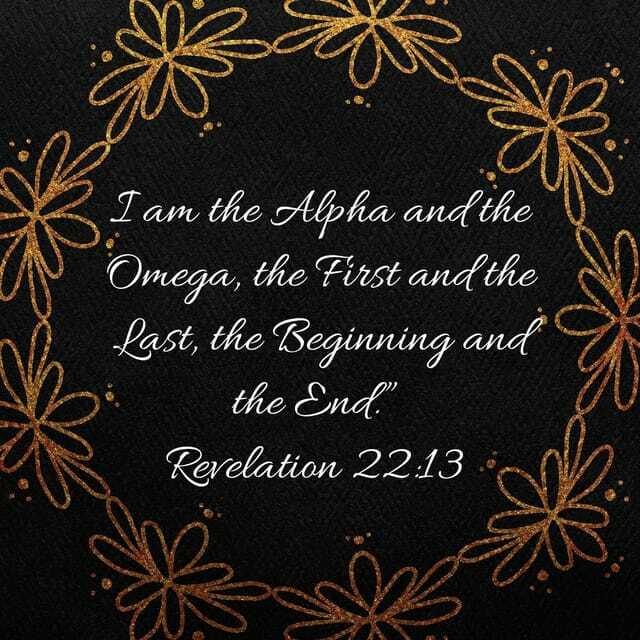 The alpha and the omega. The beginning and the end. You never had a beginning and you’ll never end. You are always. You are eternal. You are everlasting. Oh. You are three in one. God, you are the Father. Jesus Christ, you are the Son. Holy Spirit, you are my Guide. All of you complete the never-ending circle of the one and only God. There are no limits to what you can do. You are powerful. You are able to do anything and everything. At any time. You are the God of peace. You are kind. Compassionate. Loving. Generous. You meet all my needs and provide me with blessings. Your grace is free and undeserved. Your mercies are new every day. Your ways are beyond understanding. You are a good good Father. You know best. You love unconditionally. You love the lovely and the unlovely. You are merciful and yet you’re just. You will repay and you will punish. But oh. Your blessings are unfathomable. Your love is endless. Your grace is unearned. You love everyone. Red and yellow, black and white. They are precious in your sight. The lame. The blind. The sick. The homeless. The rich. The poor. The thief. The artist. The CEO. The hourly worker. You love those who are hurting. You love those who have hurt others. You love the honest. You love the liar. You do not discriminate. You allow Satan to tempt and trick your people. You allow wars and disease and famine. You allow untimely deaths and accidents. Job loss. Destruction. Horrible crimes. You could stop these, yet you don’t. You allow nature to take its course. You allow the sun to rise and set every single day. You allow mankind to choose you or not to choose you. You’ve given us a free will to live our lives as we see fit. With you. or without you. And through it all, you love us. No matter what we choose. You offer forgiveness. No questions asked. You stand waiting for us to choose you over everything else we hold dear. You offer eternal life. You offer a heavenly reward. You gave your Son. For everyone. Your work is never left undone. You finish everything you start. You work thoroughly and perfectly. You are the Master Creator, creating works of art for your pleasure and purpose. You are the Master Carpenter, building an eternal home for those who follow your ways. Through everything, you never change. The good. The bad. The ugly. You’re constant. You speak only the truth. You don’t lie. You keep your promises. In your own time. Because for you a day is a thousand years and a thousand years is a day. Time is nothing to you. Yet you created time. In those 7 days, you created day and night. Dark and light. Sun and moon. Sea and land. Food and flower. Creature and man. You are the final Judge. You will have the last say about how I’ve lived my life. You alone will decide if I am worthy to enter heaven’s gates. Oh. I’m unworthy. But you alone, God, will determine my eternity. You correct me when I’m wrong. You counsel me when I need guidance. You challenge me to trust you when I’m out of my comfort zone. You carry me through the most difficult of times. 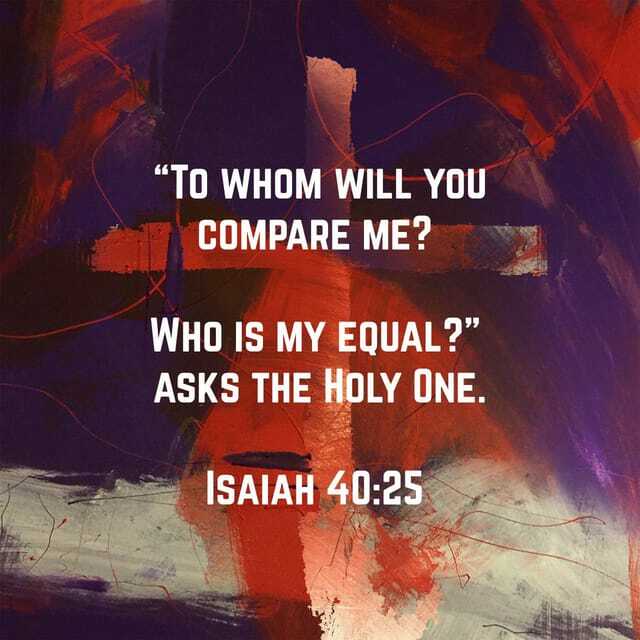 God, you are fair. You judge and punish as you see fit. You are impartial. You decide who will rise and who will fall. You allow rain to fall on the just and on the unjust. You have enemies, but you fight cleanly and fairly. God, you never change. You’re always right. You have the final say in all matters. No one is better than you. You alone determine the outcome of all events. 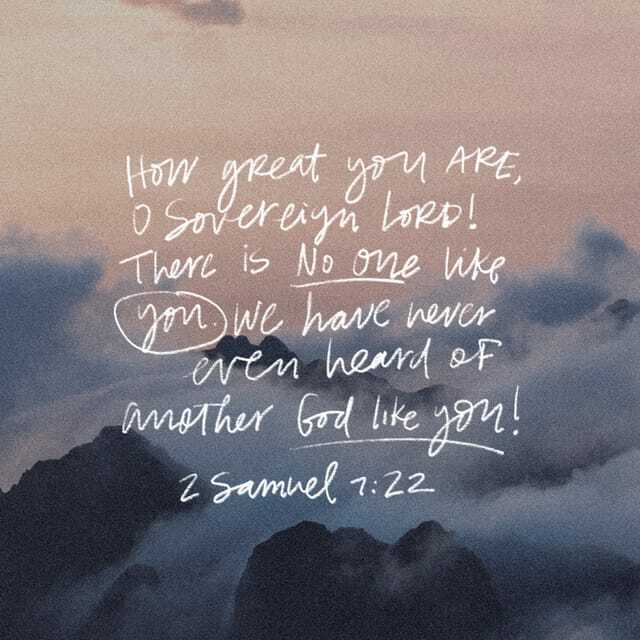 You alone are God. You are the only God. The one and only God. All knees will bow to you at some unknown time. All lips will confess you as Lord at the appointed time. Bless your holy name. Amen.